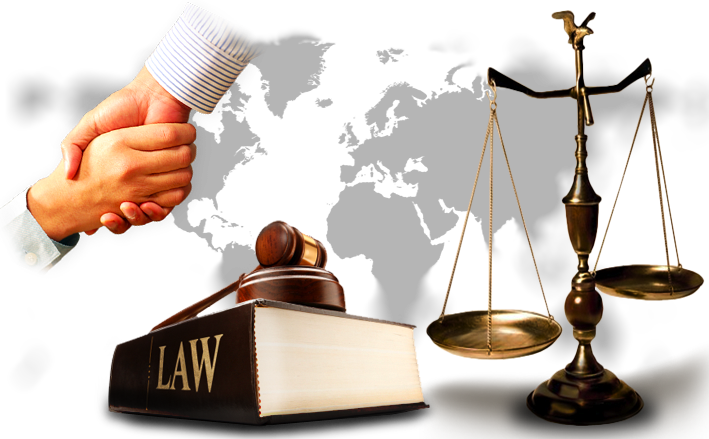 Patrick S. Lavelle has been actively practicing law since 1993. Mr. Lavelle's current institutional clients include Verizon Corporation, Cuyahoga County, Hyatt Prepaid Legal Services, ARAG Group Services and Pre-Paid Legal Services. Mr. Lavelle represents a variety of parties in both civil and criminal litigation in both state and federal court.